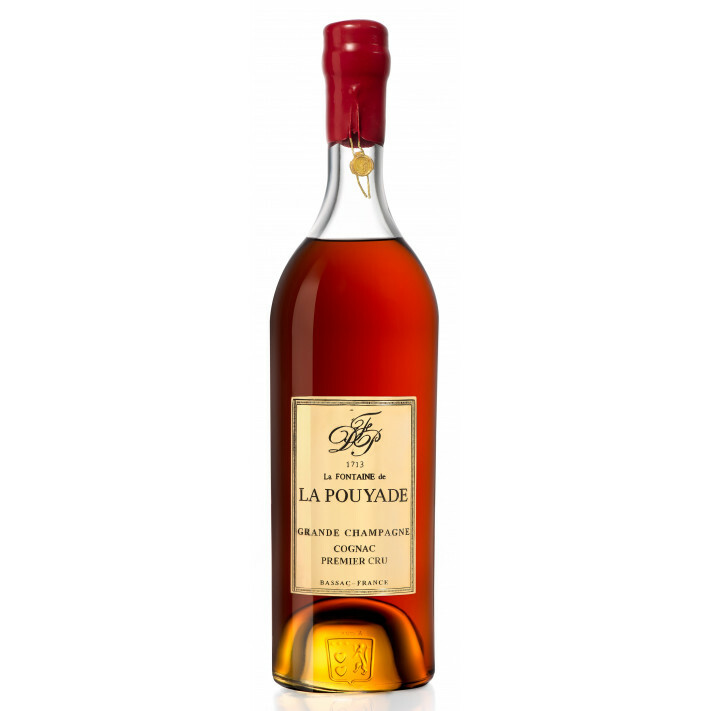 La Fontaine de La Pouyade Grande Champagne is a unique cognac from this unique brand. 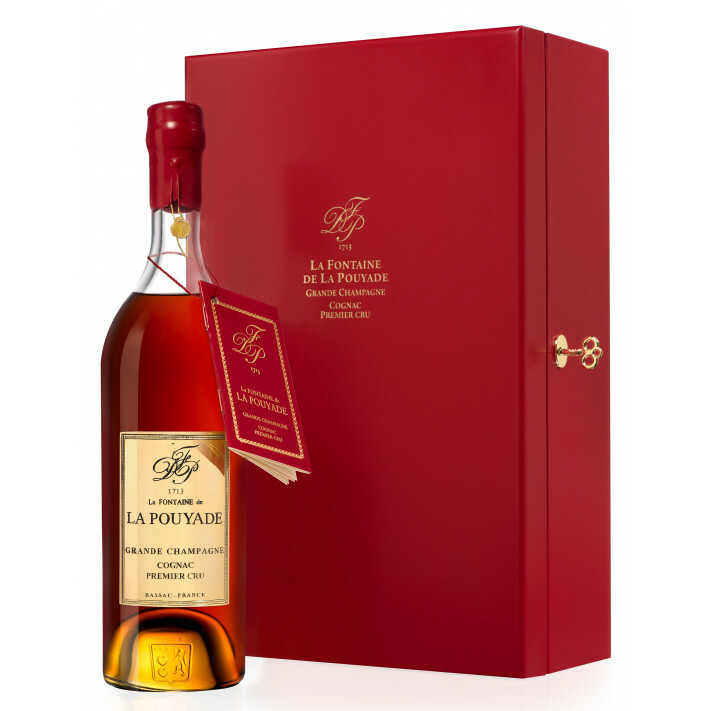 Part of the Platevigne-Dubosquet family house, this is the only cognac produced - and what a cognac it is. 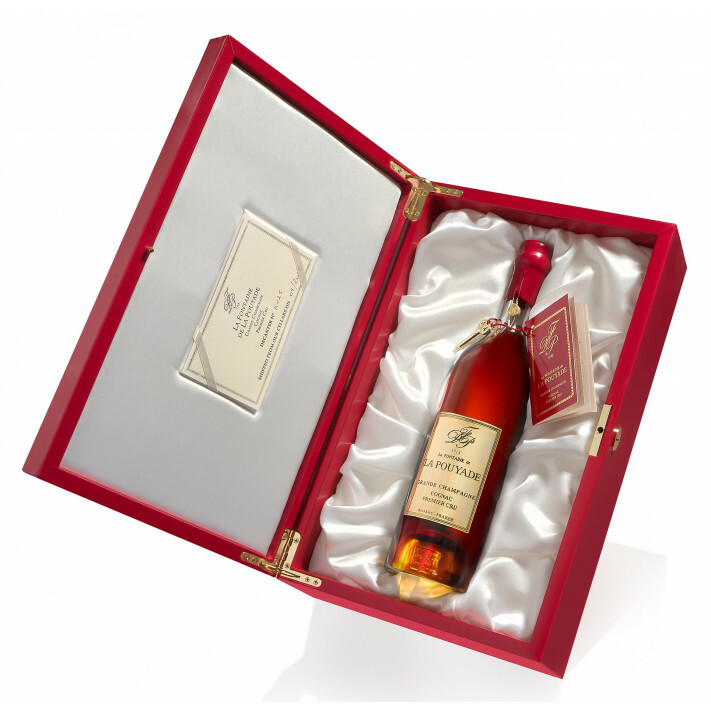 Created purely from Grande Champagne eaux-de-vie, it's released in a strictly limited number of bottles.